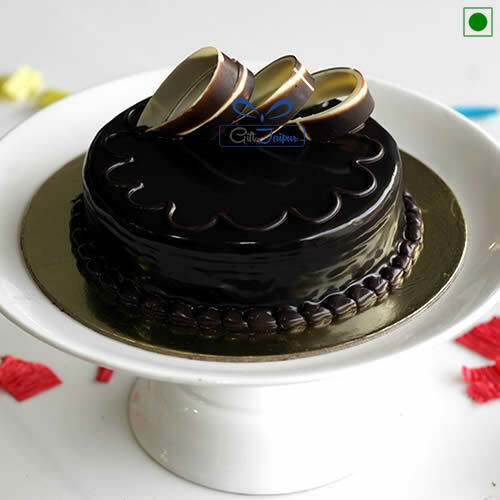 Ever tried gifting online to someone at Jhalwar? You are at right place then. 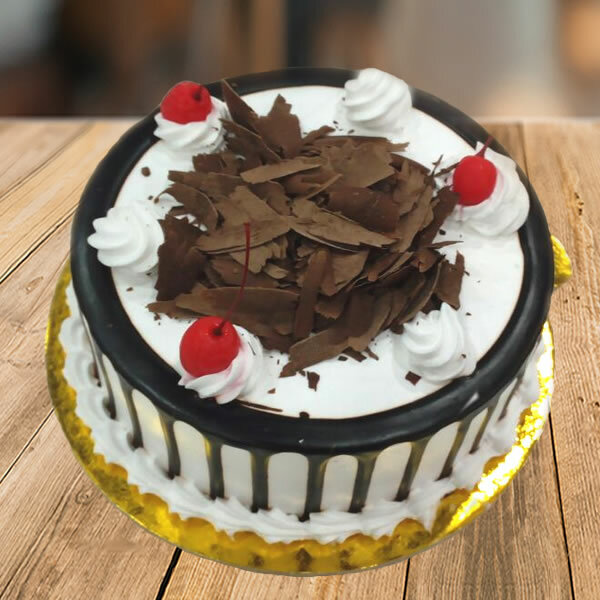 Here we offer you multiple options for gifting cakes to your friends, relatives. 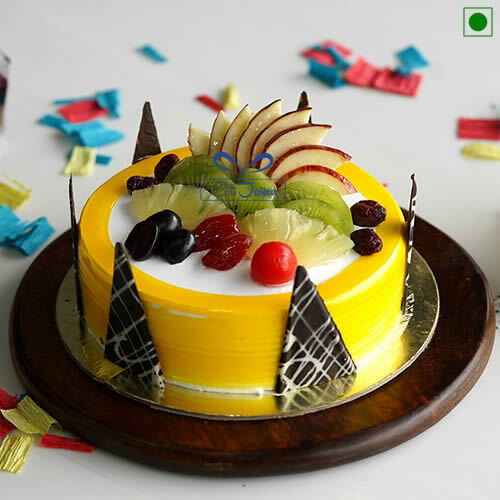 Occasion could be anything; or even without any specific event, you may just want to express your feelings to the ones you miss so much. 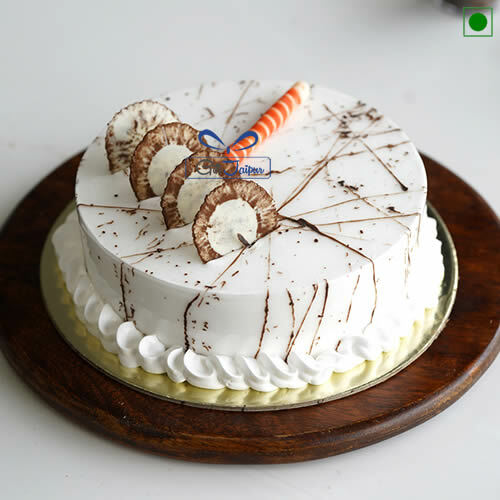 Then you must try gifting cake to them with our online cake delivery in Jhalwar. 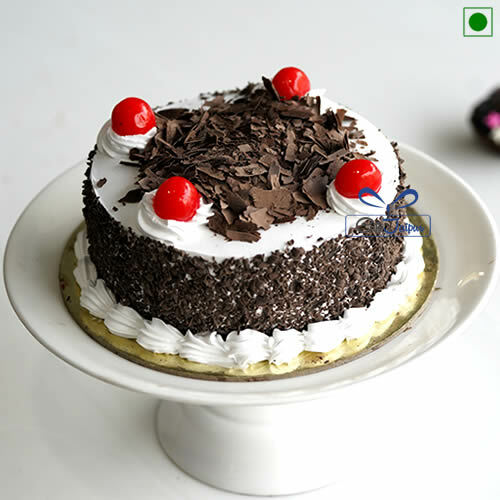 you will get multiplicity of delightful and soft cakes both with egg and eggless. The colours and decorations you will find here are exceptional. Surprise your dear friends, relatives with the flavours of their choice and tell them how particularly you take care of their taste. Leave the rest to us; we offer you hassle free order process and a timely delivery.